by calling us at 732.563.2225 or by clicking here. 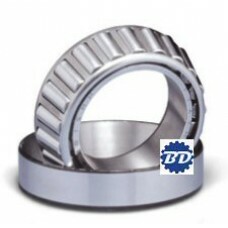 Metric tapered roller bearing with outer race. 25mm bore x 47MM X15MM WIDE. ..